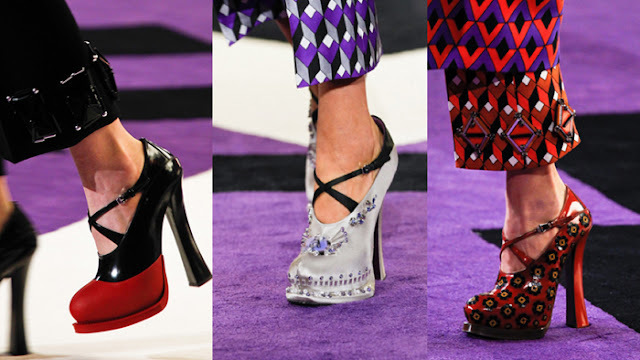 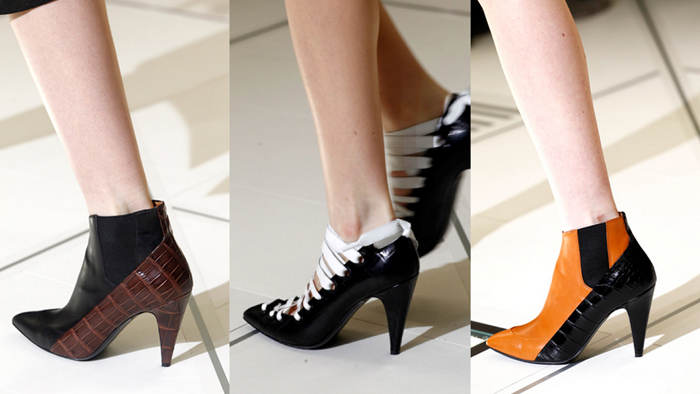 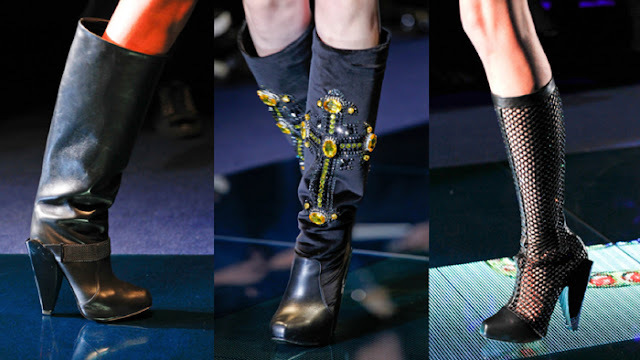 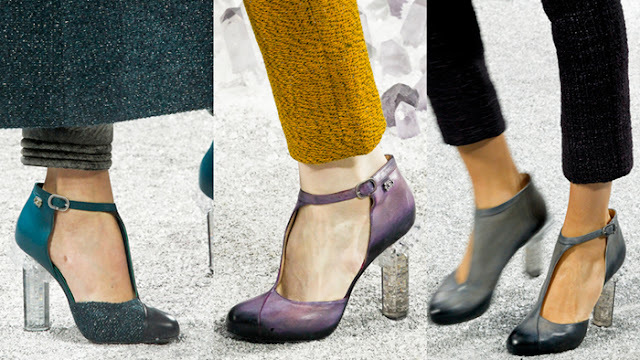 burberry prorsum fall 2012 footwear. 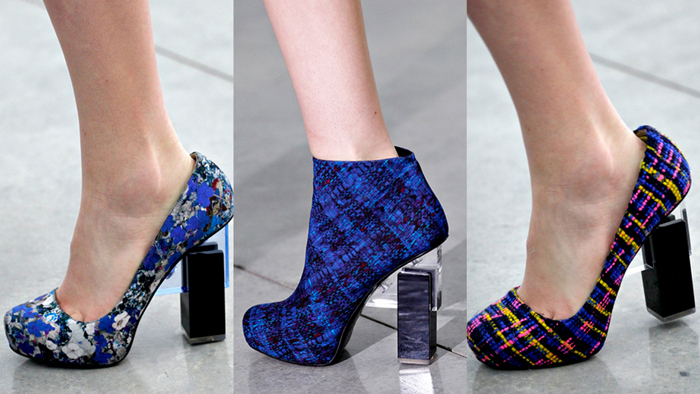 christopher kane fall 2012 footwear. jil sander fall 2012 footwear. 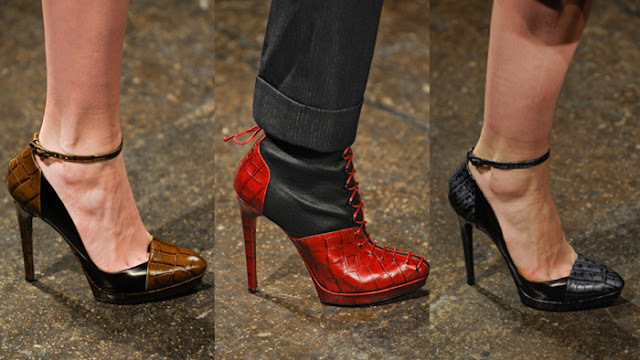 derek lam fall 2012 footwear. 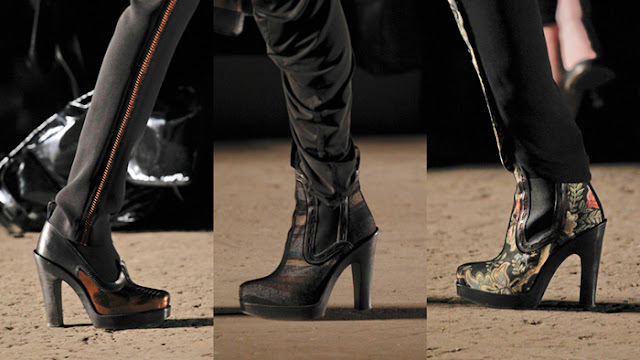 donna karen fall 2012 footwear. 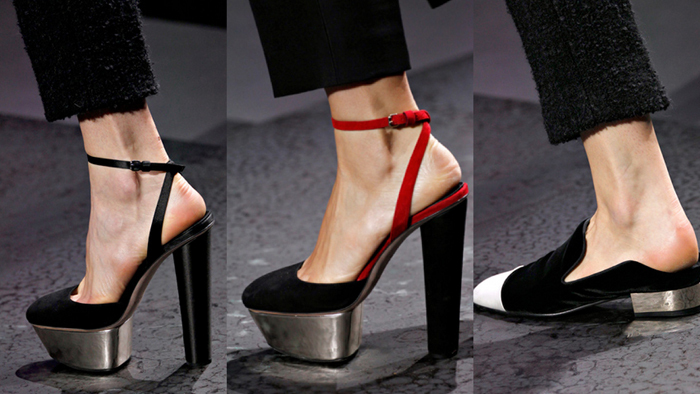 jason wu fall 2012 footwear. 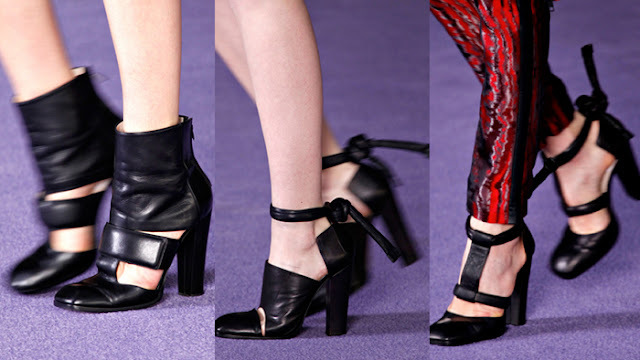 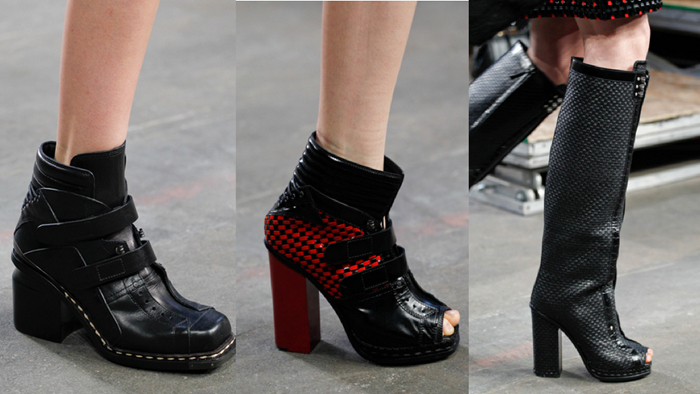 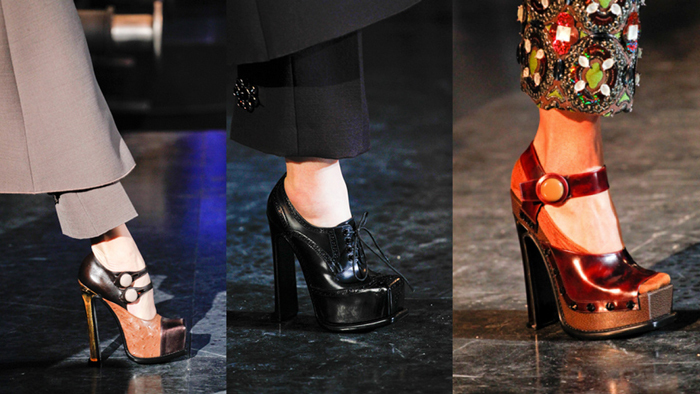 proenza schouler fall 2012 footwear. 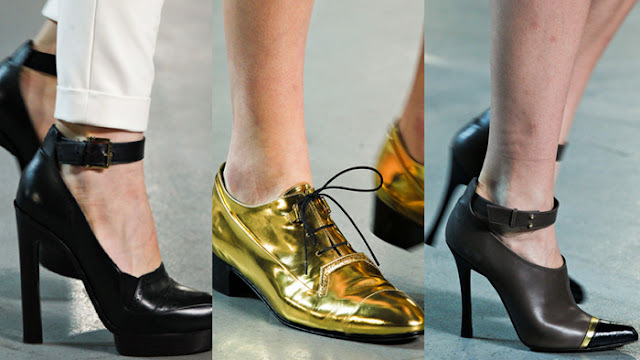 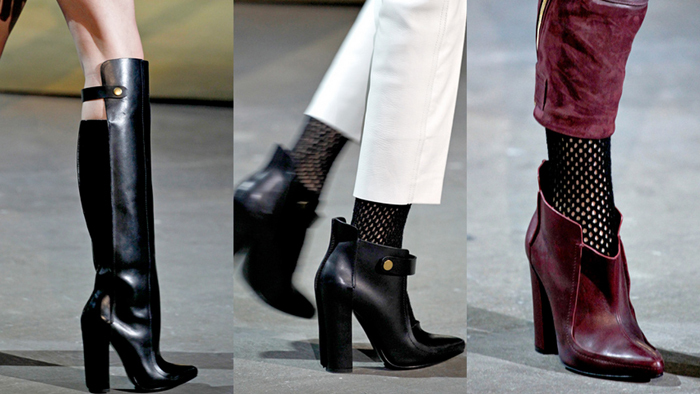 rag & bone fall 2012 footwear. 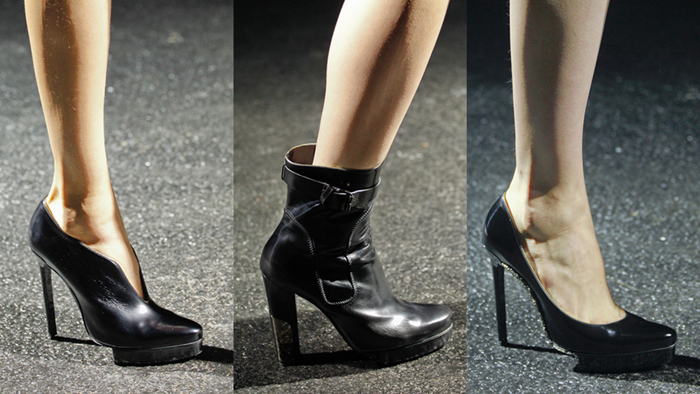 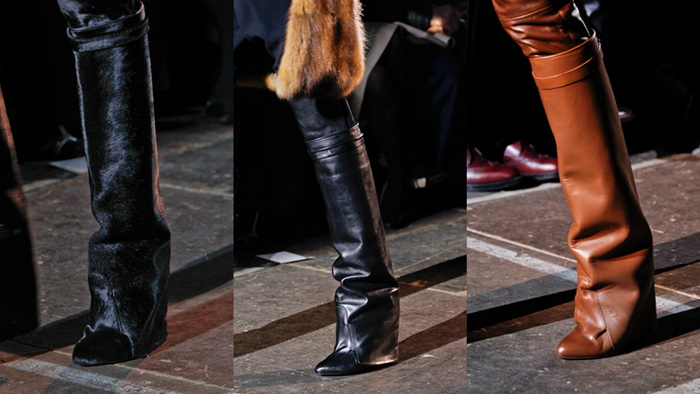 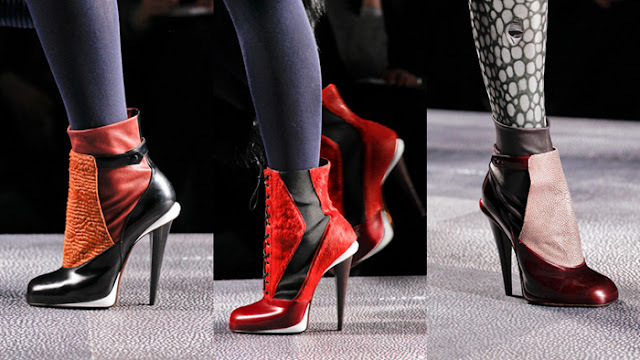 alexander wang fall 2012 footwear.